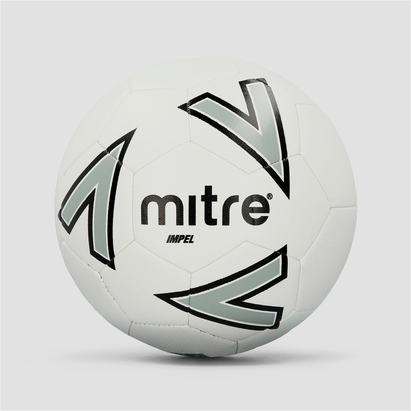 Enhance your skills with a football that meets the high standards of the professionals. 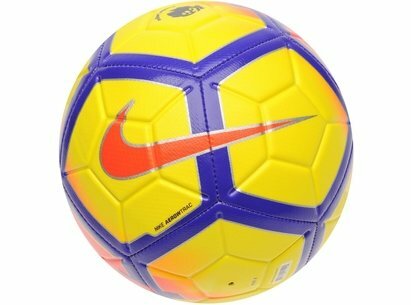 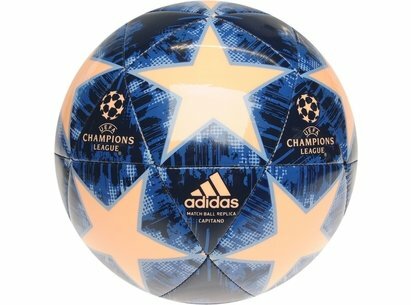 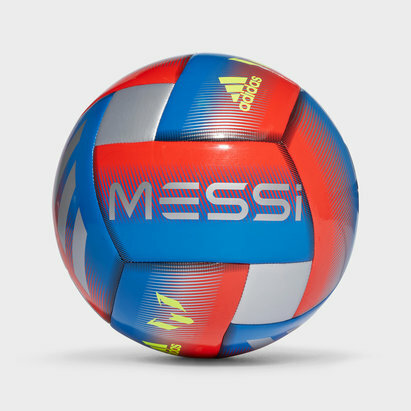 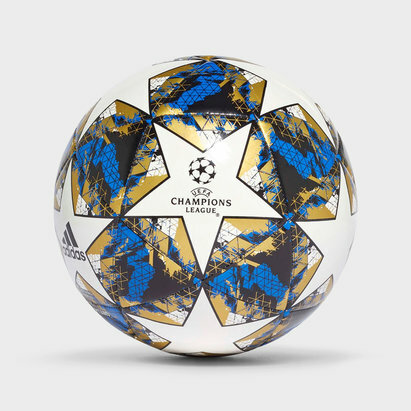 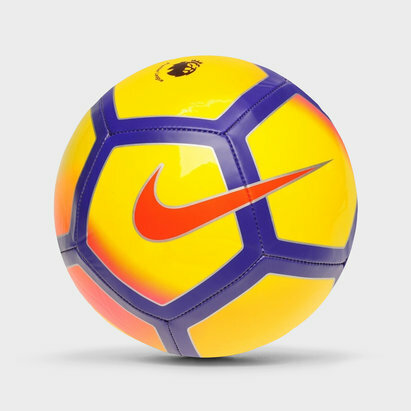 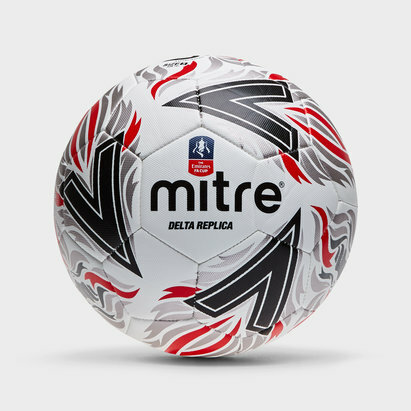 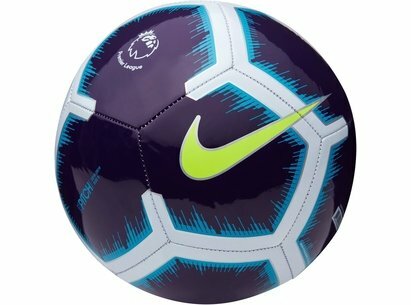 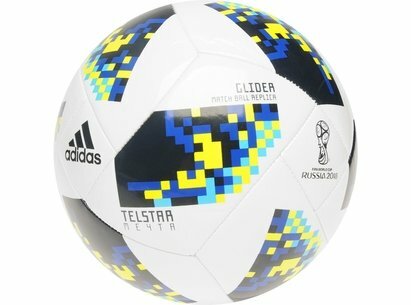 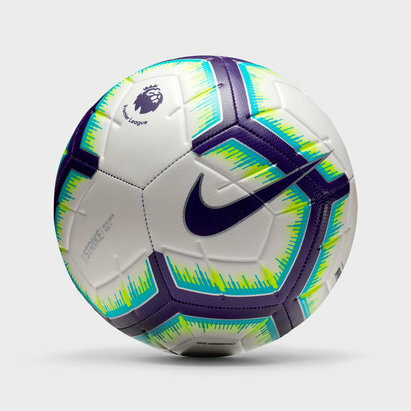 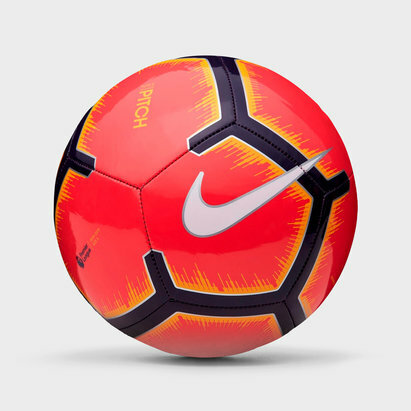 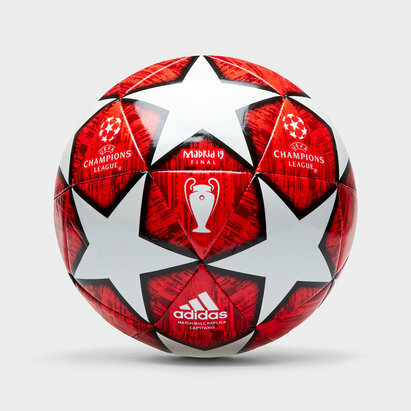 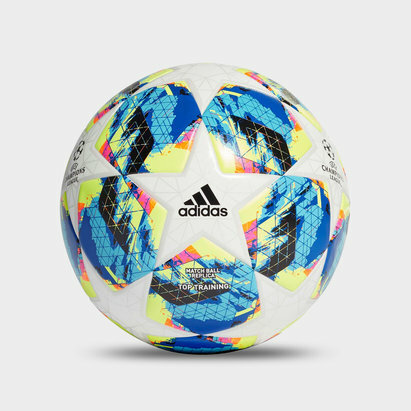 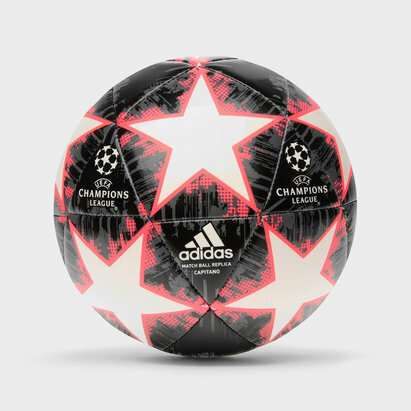 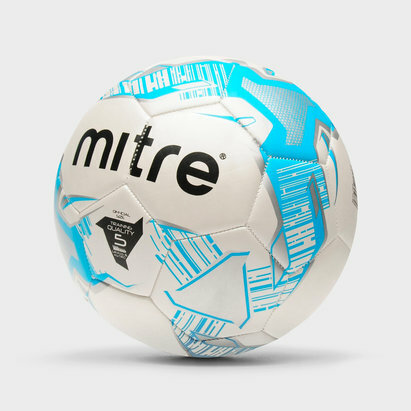 FIFA approved size 5 footballs which have undergone seven tests to earn the position allow you to play your best every game. 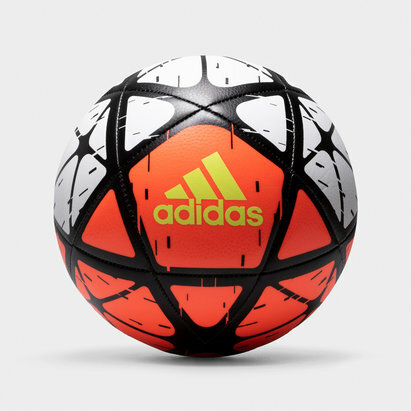 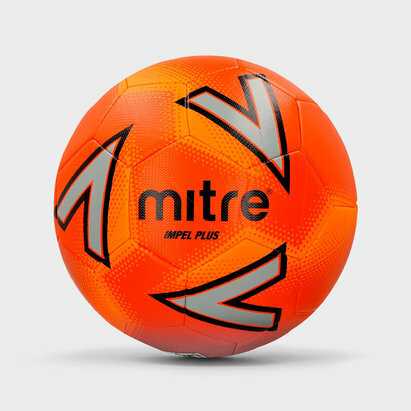 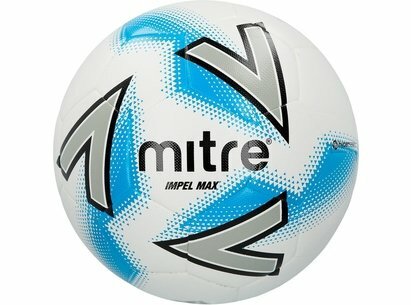 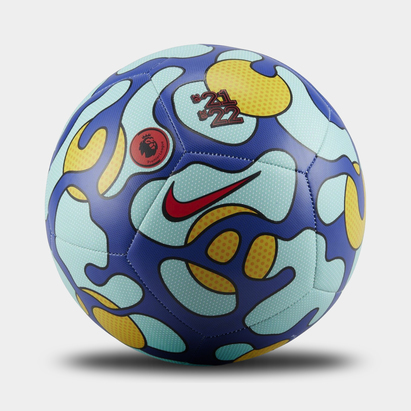 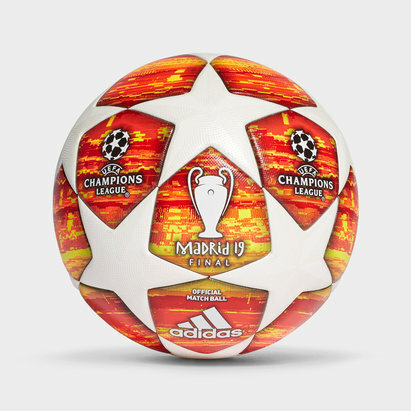 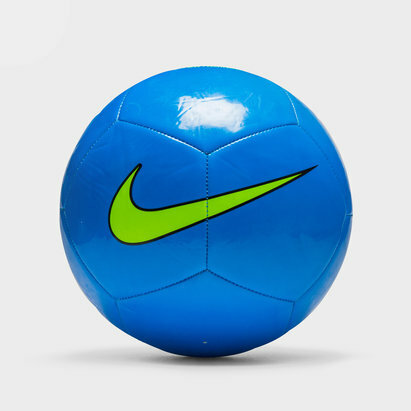 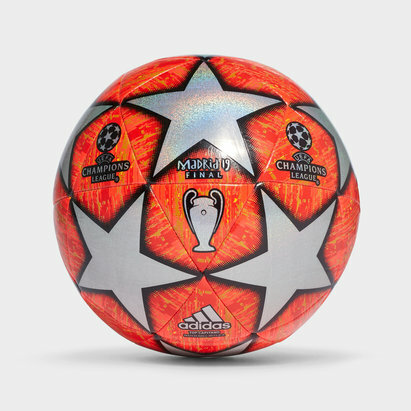 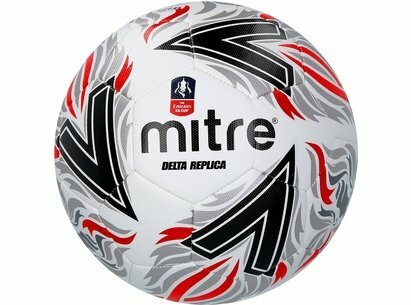 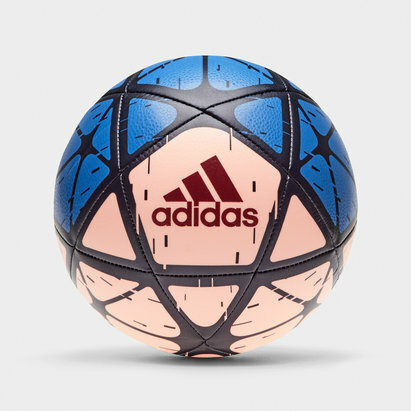 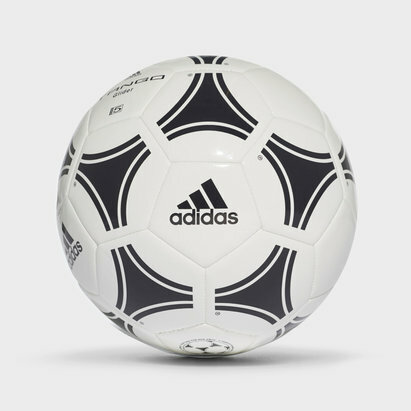 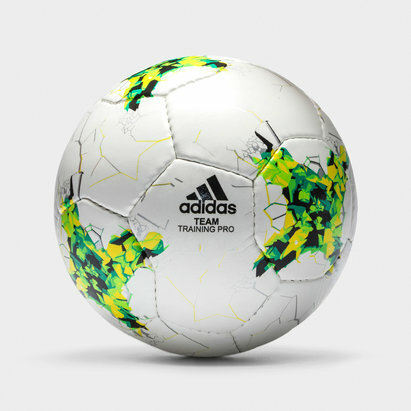 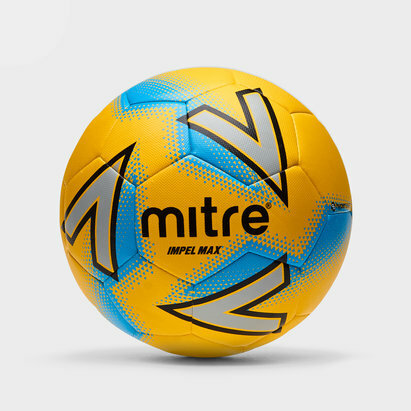 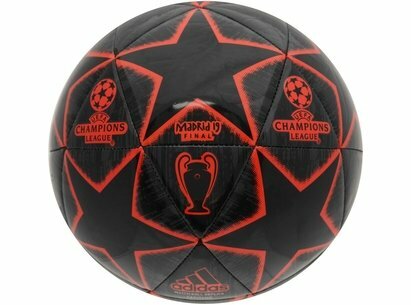 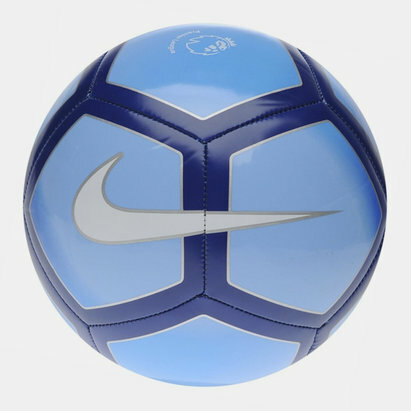 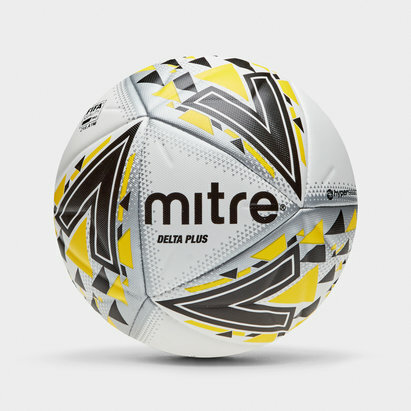 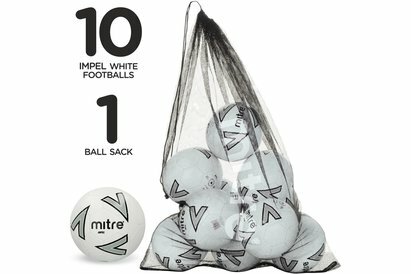 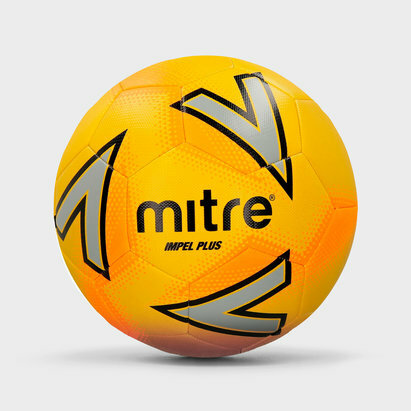 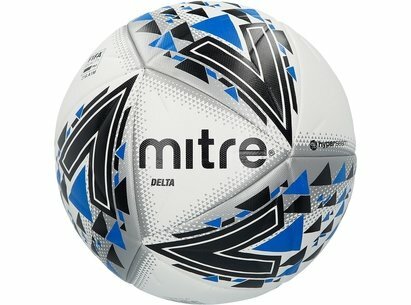 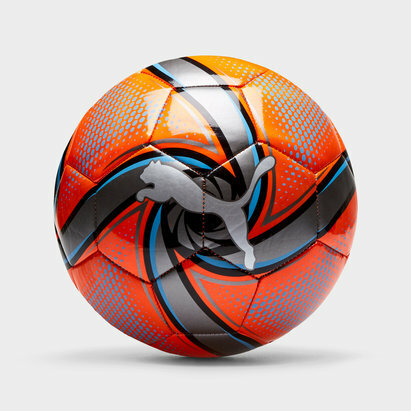 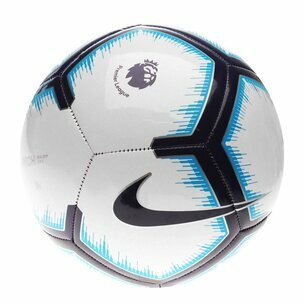 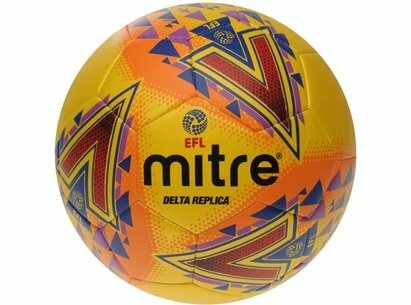 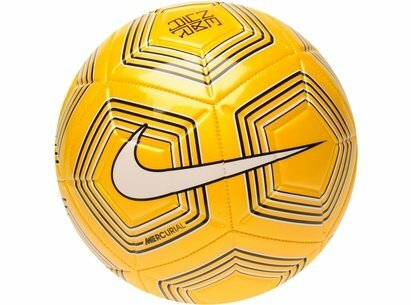 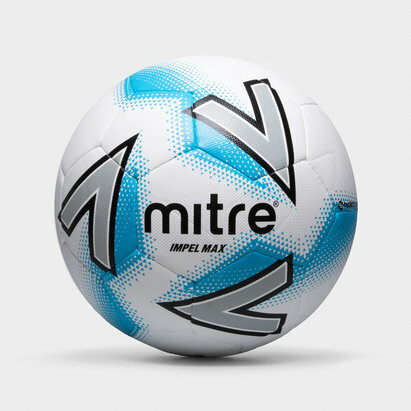 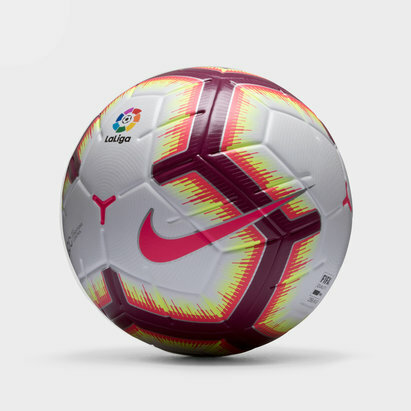 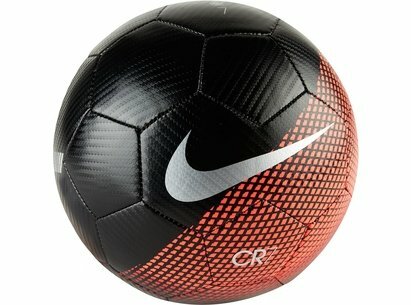 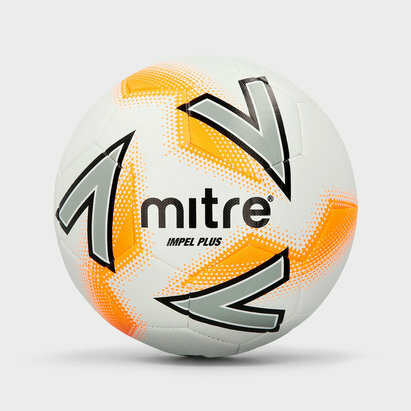 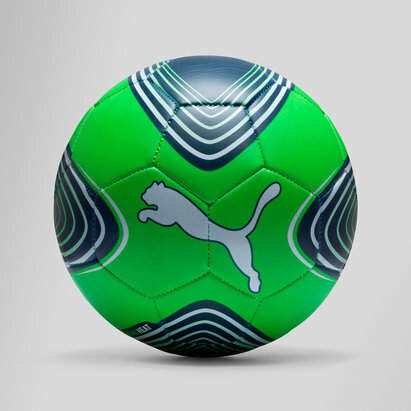 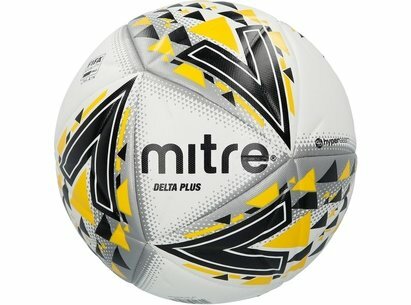 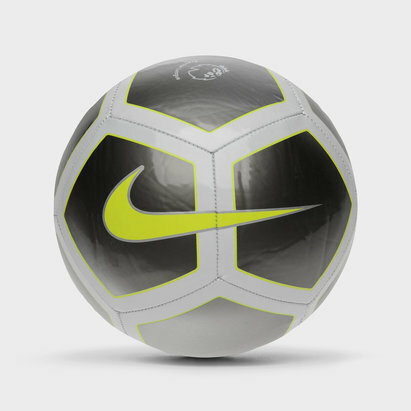 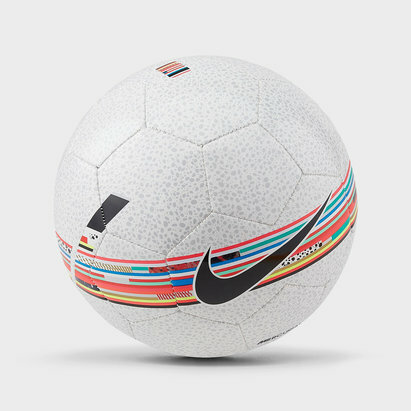 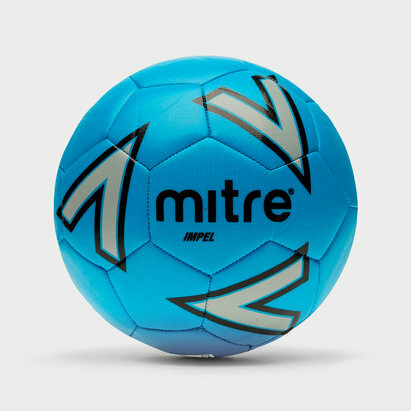 Rubber layers for outdoor use offer ultimate power while a Mitre indoor football keeps the competition strong indoors. 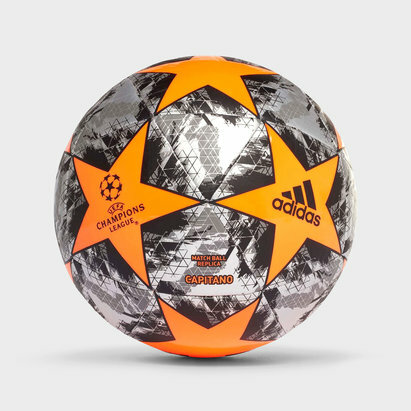 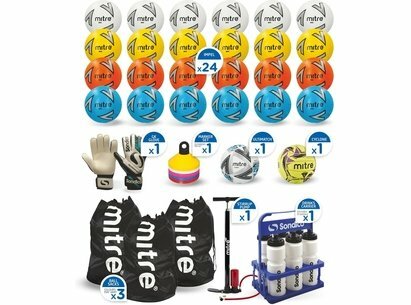 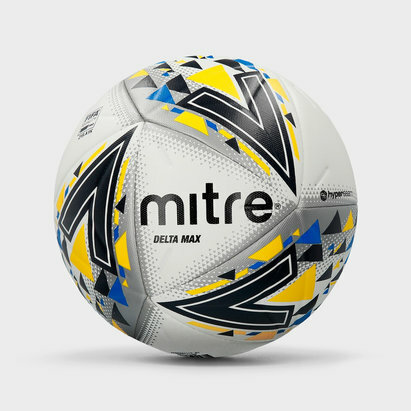 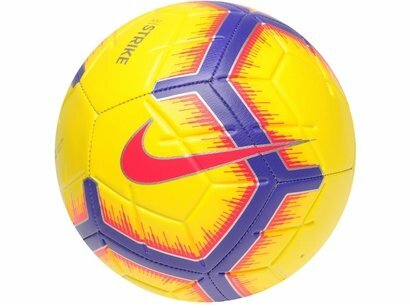 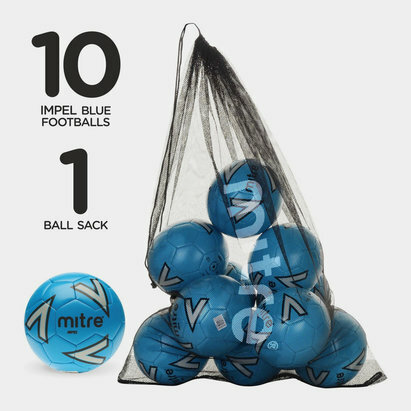 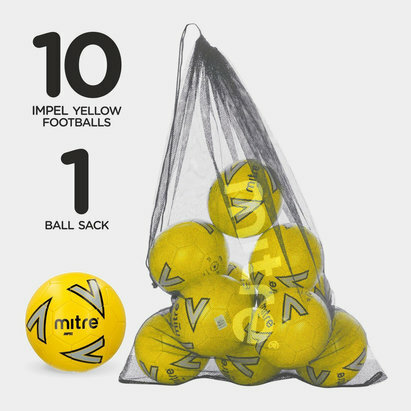 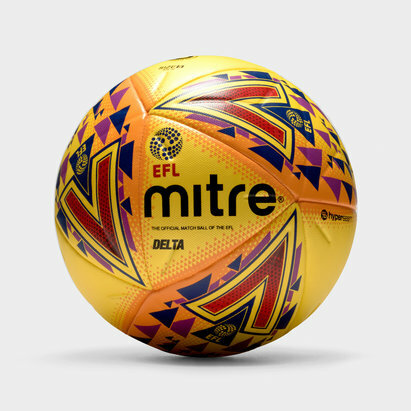 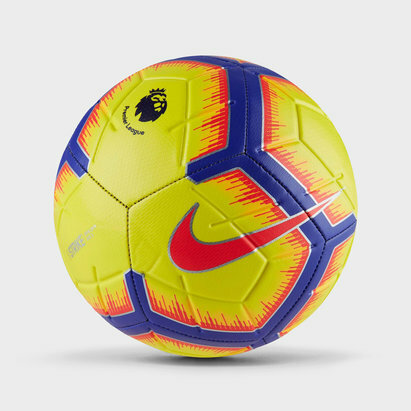 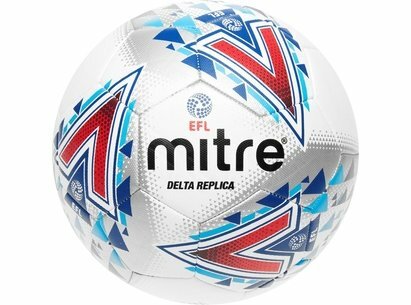 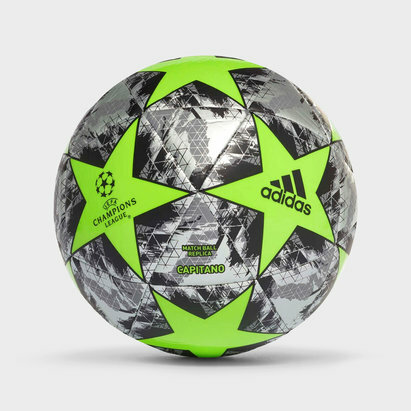 Regulation size footballs for youth and adult players and footballs in bright colours so you’re always ready to strike, shop the range today.